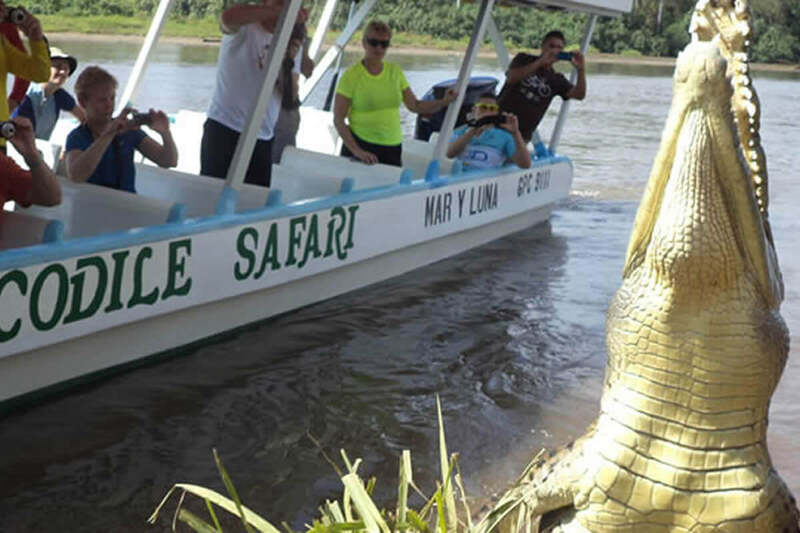 While you commute, see the famous 20-footed large crocodiles at Carara Biological Reserve and the Tarcoles River. Costa Rica Jade Tours continues to innovate and offers you alternate ways to enjoy the wonders of Costa Rica while you commute to your next destination. 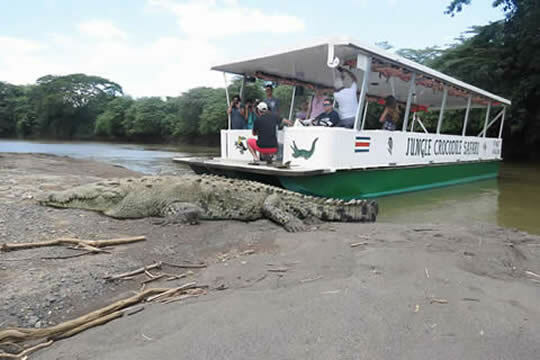 Because we think that the days of your vacation are highly important then we have created this special package with the wonderful Tarcoles River "the famous Crocodile River". 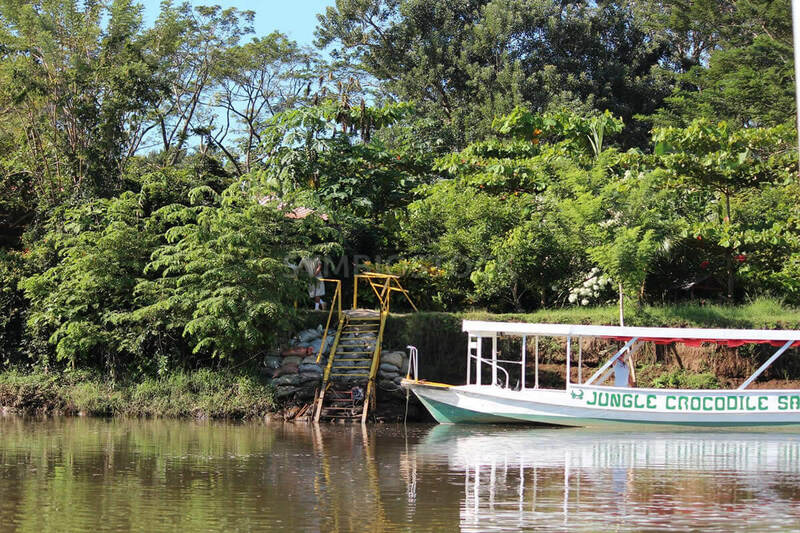 This way, the day of your commute is also a wild adventure one. 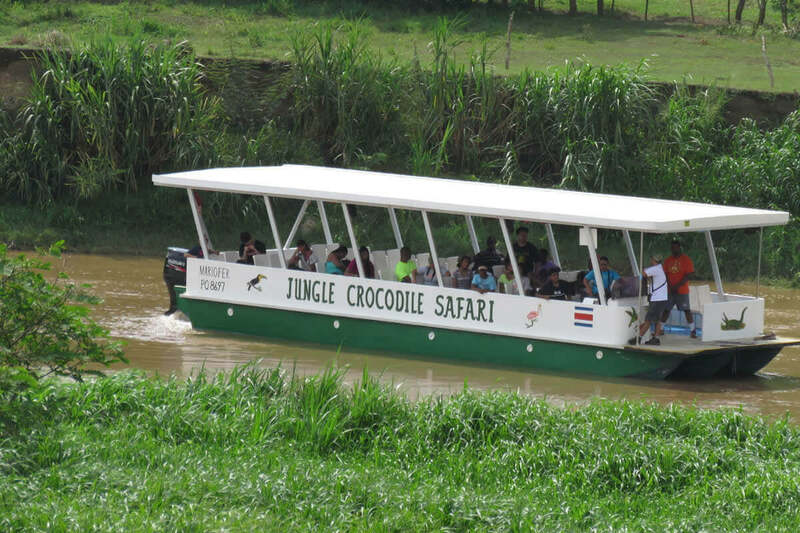 This is an excellent way to break away from the long drives. 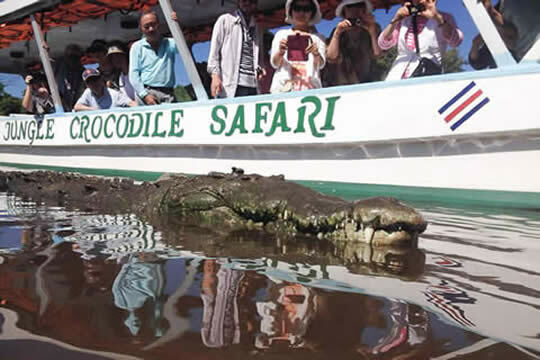 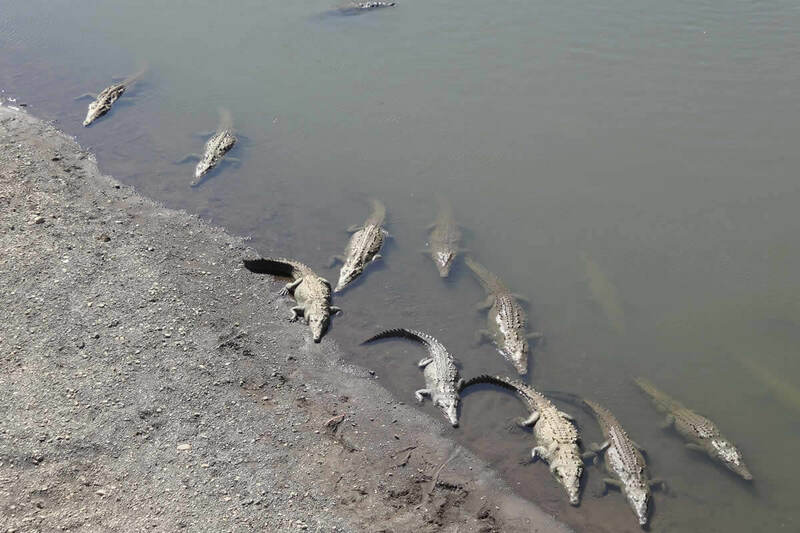 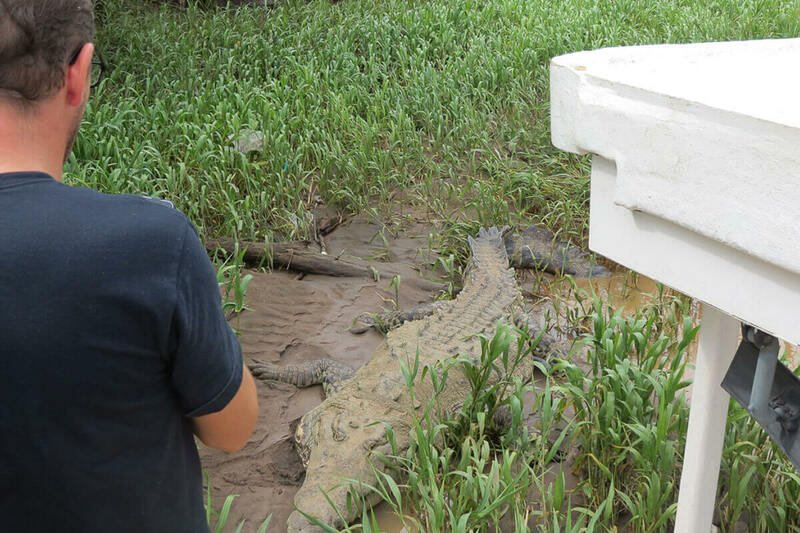 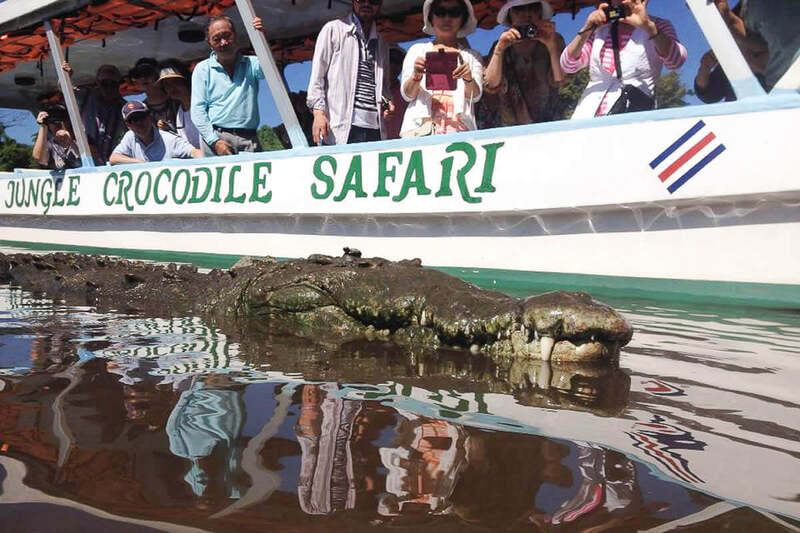 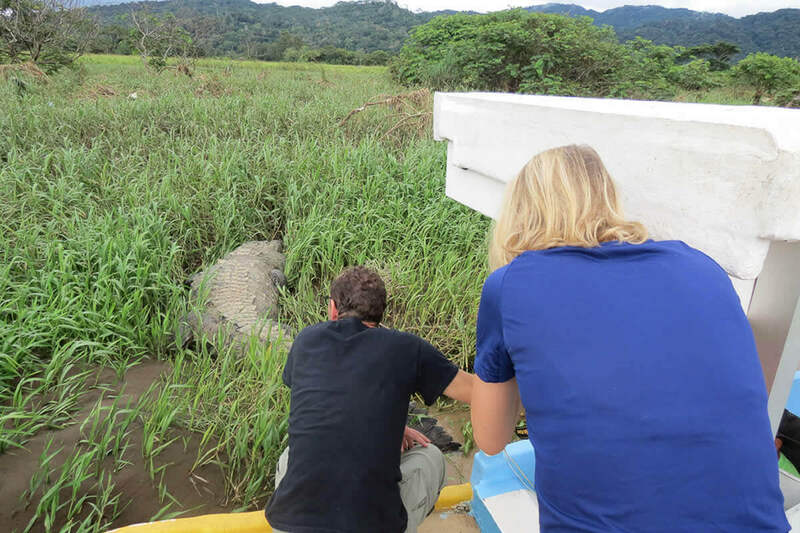 During your tour you will see a lot of wildlife, including the famous 20-footed large crocodiles that inhabit the Carara Biological Reserve and the Tarcoles River. 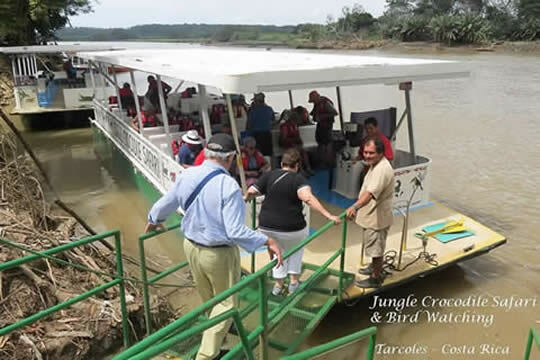 Tarcoles is also a perfect place for birdwatching. Keep your eyes wide open to see the amazing scarlet macaw and approximately fifty different species of birds of the river's ecosystem. 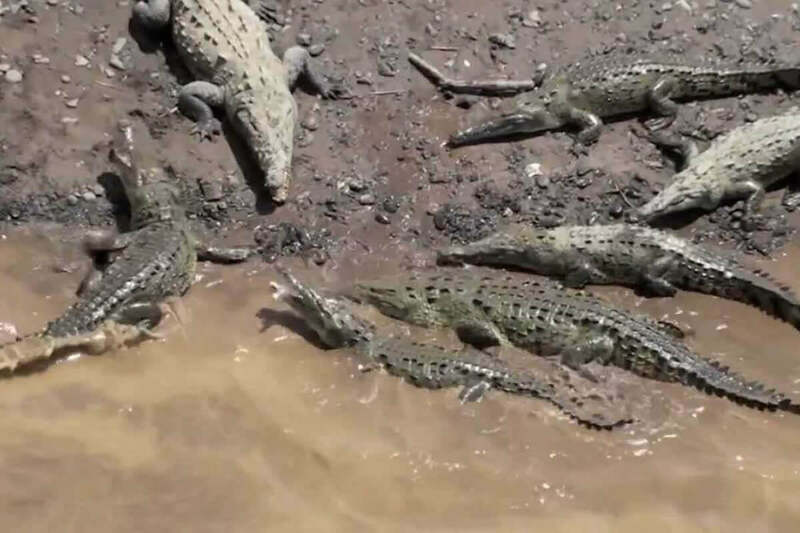 Plus, if you're traveling with children, they'll get a kick out of the "Jesus Christ Lizards" that literally walks on water there. 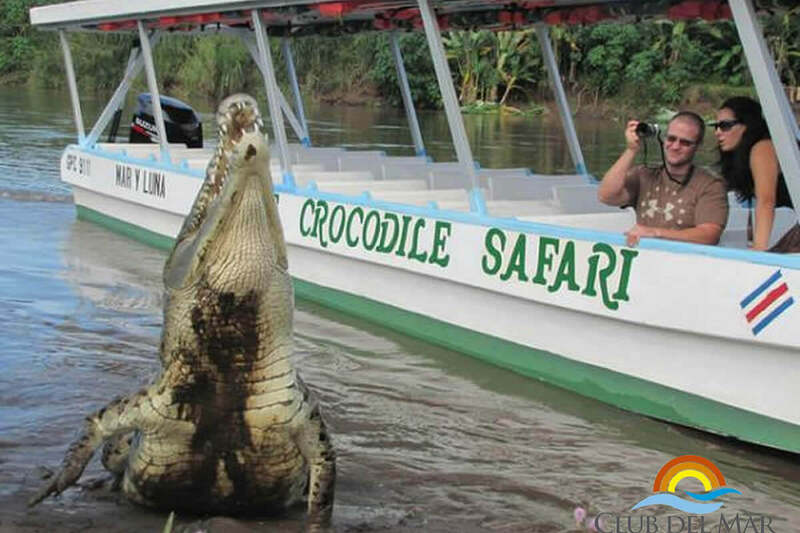 Your whole family will love this entertaining and informative adventure in a very peculiar place of on earth. 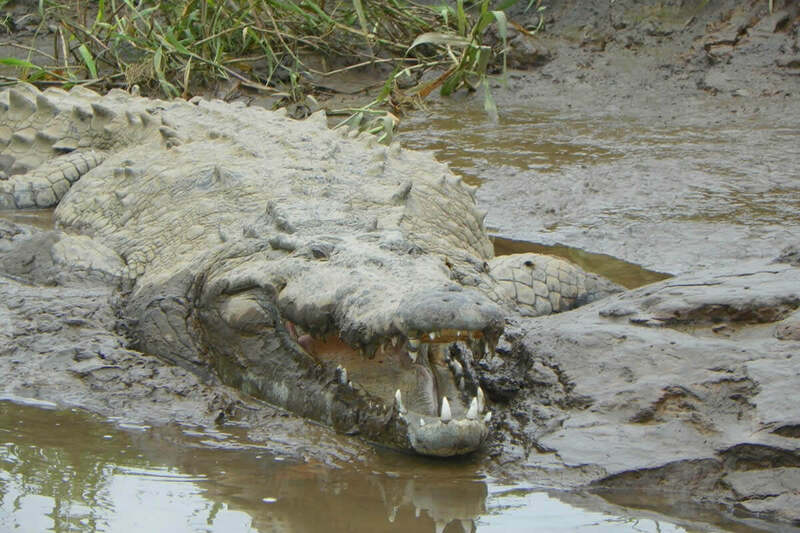 The Tarcoles River is has the largest croc's population in the world!